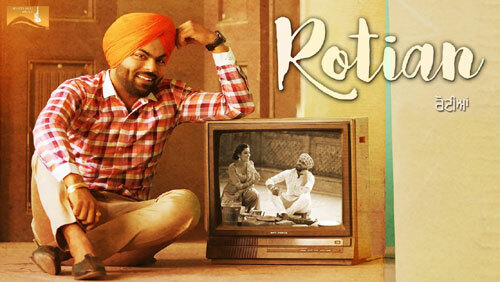 Rotian Lyrics Sarthi K is a latest Punjabi song composed by Randy J and lyrics are written by Bablu Sodhi. This song is produced by Gunbir Singh Sidhu and Manmord Sidhu. If you find any mistake in lyrics of Rotian song please let us know in comments.